Contact us for more info on Homeopathic Support During Pregnancy! Homeopathic Support During Pregnancy, Labor, Delivery, and Postpartum Homeopathy are gentle, non-invasive, and safe healing modalities. They have been used successfully during this period of a women’s life for more than 200 years. Homeopathic remedies support your system and innate ability to heal. At times, when our bodies are under additional stress, we may get blocked and need a gentle push. Remedies provide this gentle push and can assist your body with morning sickness, constipation, tiredness, back pain, stress reduction, natural pain management, breech position, anxiety, emotions, baby blues, and many other related symptoms. 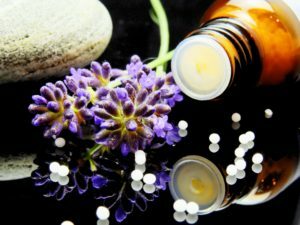 You’ll start with a 60 minute session with Melissa Garrity, our Classical Homeopath and she will leave you with a remedy kit and instructions on how to use them throughout your pregnancy, delivery, and postpartum period. You always have the option of scheduling more sessions with Melissa to continue with treatment depending on the level of support you would like.